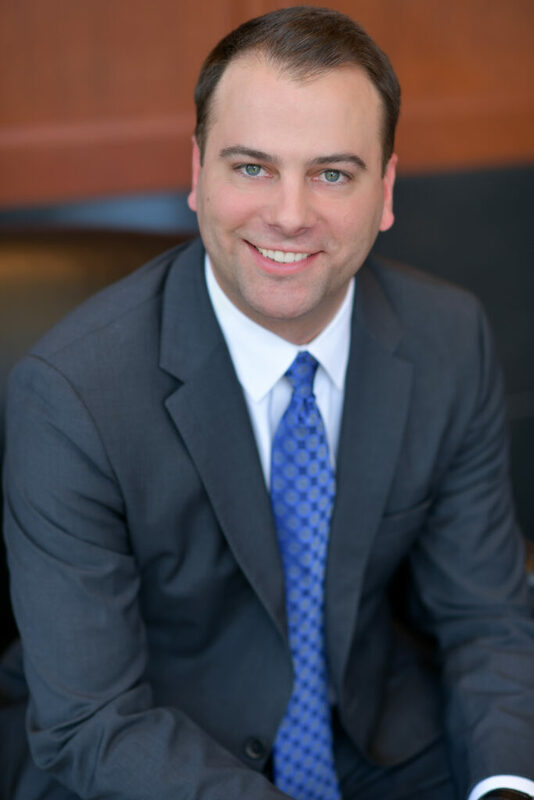 As an Advisor on the Koeneman Team, Andy Glenn lends his extensive investment expertise to finding solutions to the unique financial needs of each of his clients. Andy earned his B.S. in Business Economics and Finance from Southern Illinois University at Edwardsville. Prior to joining Moneta Group in 2015, Andy spent over seven years at Eclipse Capital Management, Inc., where he traded international managed futures portfolios for institutional and high net worth investors. Andy, a CFA charterholder, uses his technical investment knowledge and experience to help clients through complex financial decisions and, ultimately, help them reach their long-term financial goals. Outside of Moneta Group, Andy enjoys watching St. Louis Cardinals games, golfing, hunting, and spending time with family and friends. He and his wife, Angela, live in Glendale.